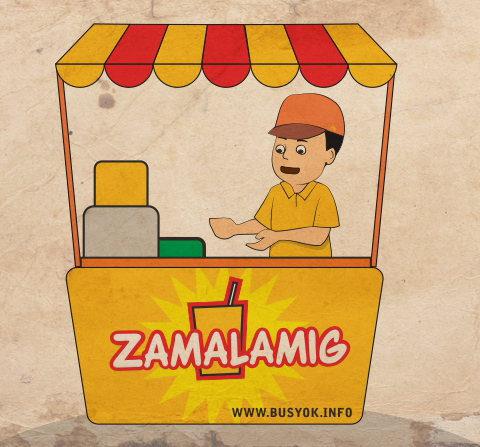 Illustration of a samalamig food cart vendor. Samalamig, is a cold and refreshing gulaman or pineapple drink popularly sold by street vendors. Receive New Updates Right in Your Inbox! Visit BusyokCreative's profile on Pinterest. Arteclip ©2016. All content created by Arteclip unless otherwise stated | e-mail: eli@busyok.com. Powered by Blogger.